To the delight of sneaker-heads and New Balance fans around the world, the 2011 New Balance SNKRlendar has finally been released in select stores and online. 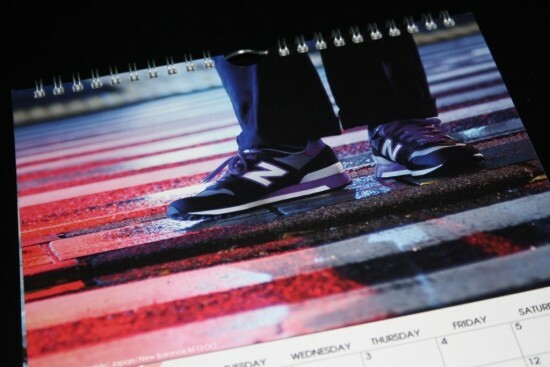 Presented by New Balance Germany, the much anticipated calendar features twelve photographs selected from thousands submitted by New Balance fans. View and download it online here.